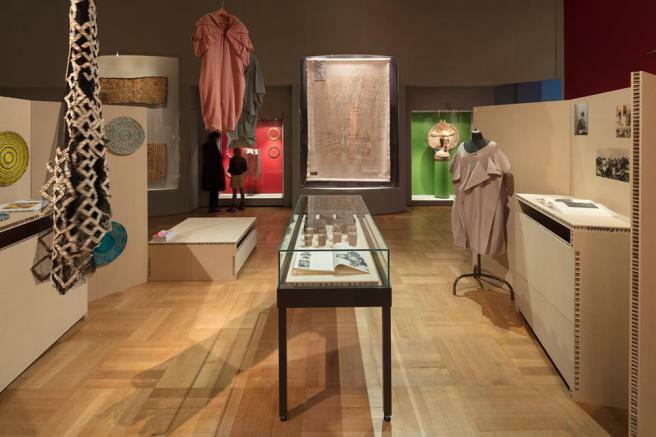 Design Histories between Africa and Europe at Museum Fünf Kontinente. Forms of Modernity examines the significance of foreign objects (in this case objects from Africa) for the quest of form in European modernity. In early 20th century’s products innumerable objects reveal the aesthetic adoption of non-Western design characteristics. The station ‘Forms of modernity’ looks at the influence of African objects on modern design.